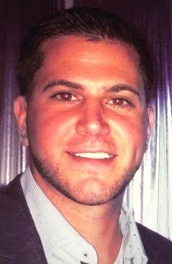 Anthony Cristiano, 31, of Nutley, passed away on Saturday, April 6, 2019. Visitation will be on Friday April 12 at the Biondi Funeral of Nutley, 540 Franklin Avenue, Nutley from 4:00 p.m. to 8:00 p.m. 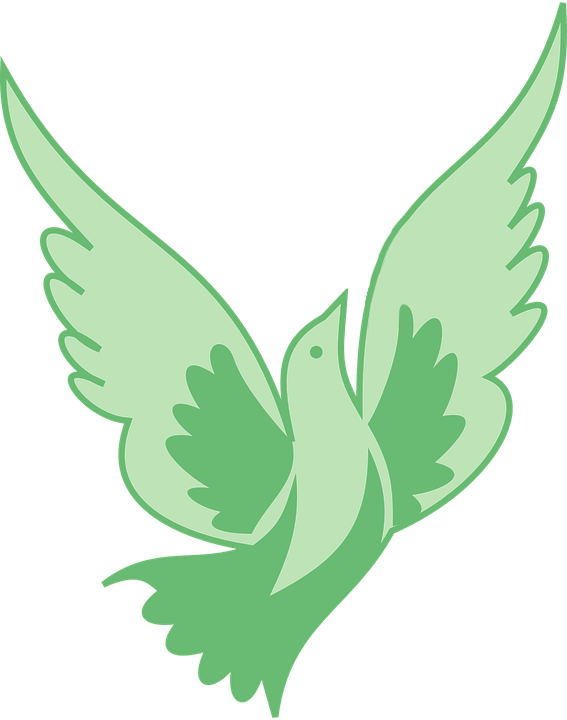 Relatives and friends are invited to attend a Funeral Mass on Saturday, April 13 at Holy Family Church, 28 Brookline Avenue, Nutley at 10:30 a.m. The cremation will be held privately. Mr. Cristiano was born in Ridgewood, NJ and was a lifelong resident of Nutley.He was a Restaurant Manager for Ocean Grill One, Del Ray Beach, Florida. He is survived by his beloved parents John and Kathleen (nee Voigtlander) Cristiano; his cherished sons Anthony Cristiano, Jr. and Dante Antonio Cristiano; his loving brother John M. Cristiano; his loving fiancée Linda D’amato; his dear uncle Dave White and his aunts Linda White and Rosemary Corrao. He is also survived by his many loving cousins and friends.